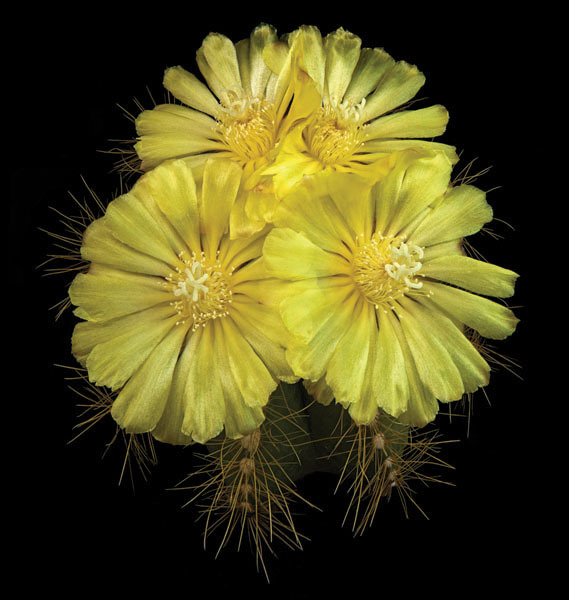 The cactus family has some of the most gorgeous flowers in the plant world. This amazing, pale yellow beauty originated in Brazil. With spectacular, circular blooms, these flowers certainly derserve to be described as magnificent.